Furniture that is left near a bright window for a long time can become faded or even cracked. This is a guide about how to prevent sun damage on leather furniture. It is important to keep leather furniture away from direct sunlight if possible because it could fade, crack or damage the leather. 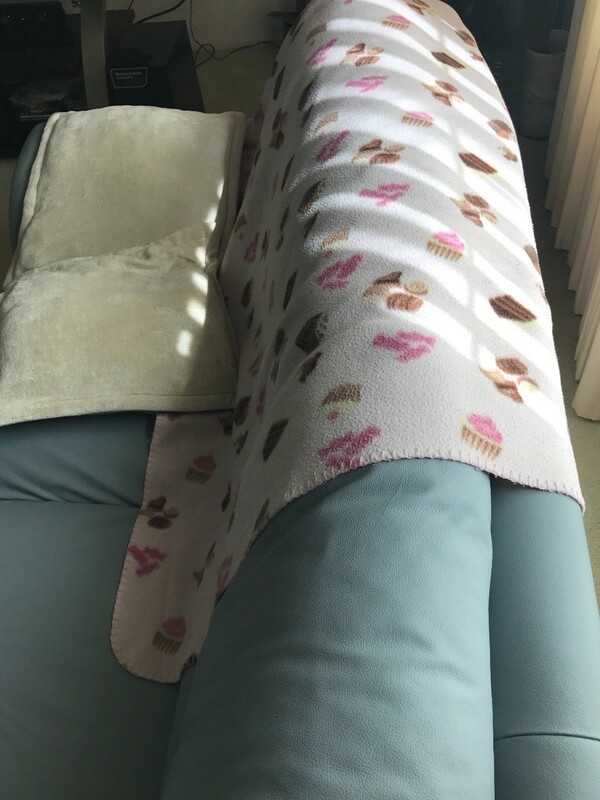 We have a large window with direct sunlight, so we just open enough to brighten the room and cover the areas that have sunlight with a blanket. 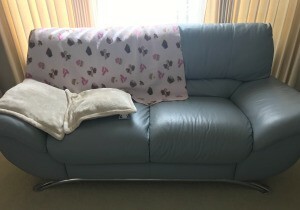 No cracks, fading or damages to our leather sofa that we have owned for over 10 years. Previously before this leather sofa, we had some fading because we weren't careful. We never had to use any protective seals or sprays on the sofa either.